Last year was a big one for LA local Goldroom, aka Josh Legg. 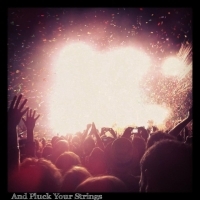 He burst onto the scene with some killer remixes and production efforts before branching out to record some of his own music, and he has recently released his first single of 2012, Angeles. Unsurprisingly, the song is written about his hometown, and it passes in five minutes of breezy summer listening. Enjoy. The presser described this music as ‘disco-reggae’, and that sounds fairly accurate, with the constant sound of bongos underlying a funky bass beat and washed out vocals, with production values so polished that the song positively shimmers. 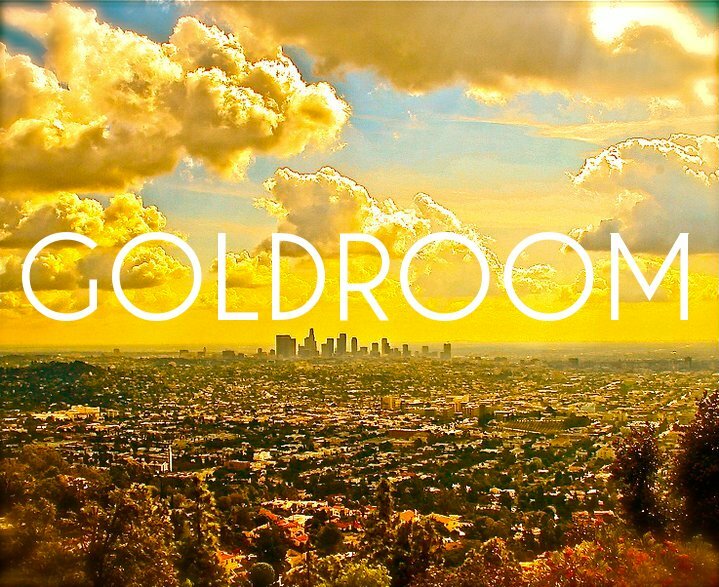 Check out Goldroom on Facebook, and purchase the EP this track is taken from, ‘Angeles’, on the cheap from Bandcamp.